In this city, we’re spoiled for choice when it comes to dining options. 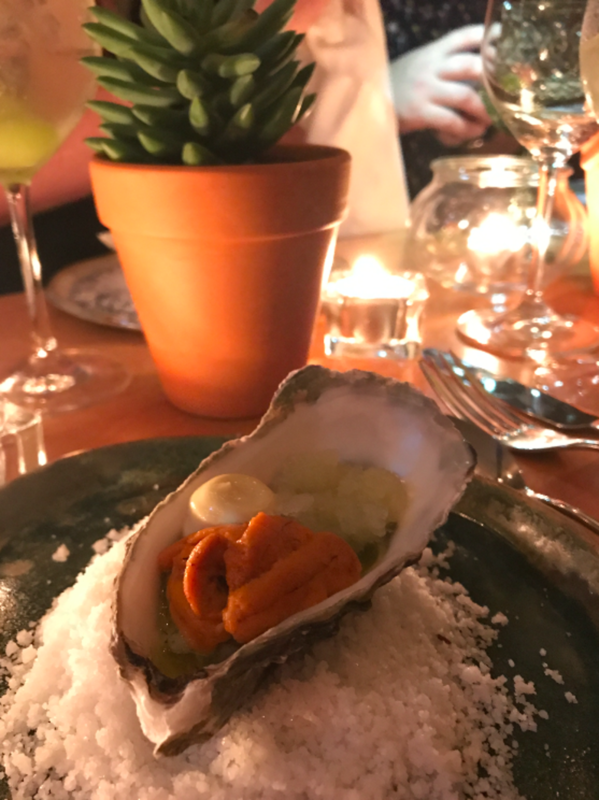 There have been a lot of new openings lately, but it’s also nice to see some of our favourite restaurants offering something fresh and exciting. 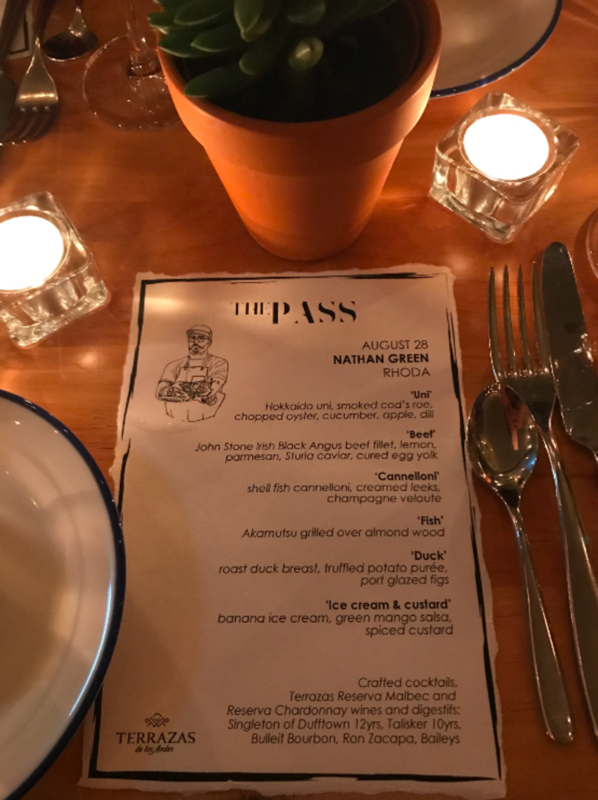 JIA Group – behind a number of restaurants such as 22 Ships and Chachawan – have launched a new late-night supper club called The Pass this autumn. 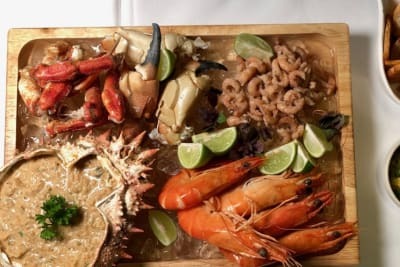 The idea is to give eight of their chefs the chance to showcase their creativity by cooking one-time menus for an intimate group of diners in a secret location. We love this concept for many reasons. First, chefs are creative people. When visiting a restaurant, it’s easy to focus on the ingredients and dishes, but it’s more interesting to hear from the chef on how a dish was conceptualised. What was the inspiration behind it? Why did they choose the ingredients? How did they get the weird-sounding flavour combination to taste so delicious? Second, it’s a great way to be able to learn from and interact with the chefs themselves. The Pass kicked off on 9 September 2017 and will run until 4 November 2017, on eight consecutive Saturdays. 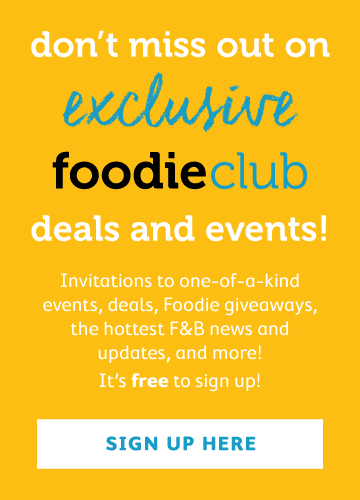 Most of the supper clubs start at 10pm, but there are two that start at 8:30pm. Each dinner can fit just 20 people, which means you may want to get your tickets fast; some dates are already sold out. Recently, we had the opportunity to preview Rhoda’s supper club, which will be held on Saturday, 23 September 2017. Of all the menus, this one is the most expensive at $1,800 per person. Was it worth the money? After arriving at a centrally located restaurant, sliding doors opened to reveal a cosy, homey space. We want you to have your own first impression, so without giving too much away, let’s just say the whole vibe is hygge meets chic. It really felt like attending a dinner party thrown by your most trendy friend. We see Rhoda as a restaurant that is experimental yet down to earth. Chef Nate Green mentioned that he’s cooked over 600 different dishes during Rhoda’s first year alone. It’s also one of the few restaurants in Hong Kong that changes its menu bimonthly. Chefs need to create, and it’s great to experience this current stage of Nate’s cooking. During our earlier visits to Rhoda, flavours were intense and meaty. The wild Hereford ox heart tartare with egg yolk purée and the meatballs with pig-skin spaghetti were highlights for us. In contrast, the dishes served at The Pass are more refreshing yet still feel distinctly Rhoda. The oyster with sea urchin was a standout dish. Of course the quality of the uni was top notch, but it was the different textures and temperatures that made it really interesting: the smooth uni against the crunchy apple, along with the creamy oyster and salty smoked cod’s roe. All this was brought together with dill, an accent we’d never have thought of but that worked very well. Another favourite was the akamutsu grilled over almond wood. If you’ve never heard of akamutsu, you’re not alone. It’s also known as the black-throat sea perch or rosy sea bass and is a rare delicacy that’s especially popular in Japan. What is noteworthy is that although it’s a white fish, it has a very high fat content. This version was wrapped in kombu before being grilled, which helped to lock in the moisture. Seasoned with lemon, thyme and garlic, it was smoky and sinfully fatty with a light citrus kick. Really lovely. Each dinner serves up two signature cocktails from the restaurant’s menu, as well as specially paired, free-flow wines from Argentina’s Terrazas de los Andes. Chef Green’s a friendly, open-hearted kind of person, so you can learn a lot from him whether at Rhoda or The Pass. He came out to explain each dish as it was served and happily answered questions about their ideation, food sustainability, what Rhoda will be up to next and more. This was a concept that worked for us. 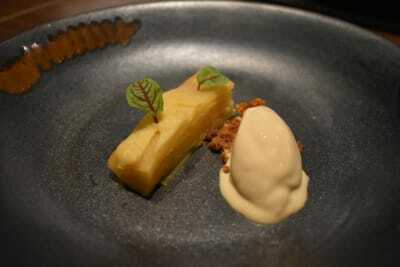 The atmosphere was intimate, the food delicious and the experience fun and educational. It’s a special experience for diners to get to know the minds behind their favourite restaurants and to try out some special dishes. Tickets for The Pass can be purchased via Ticketflap. Menu details and location are available upon the purchase of a ticket.